eyeshadow, brow colour, highlight and contour -- #gimmethat! 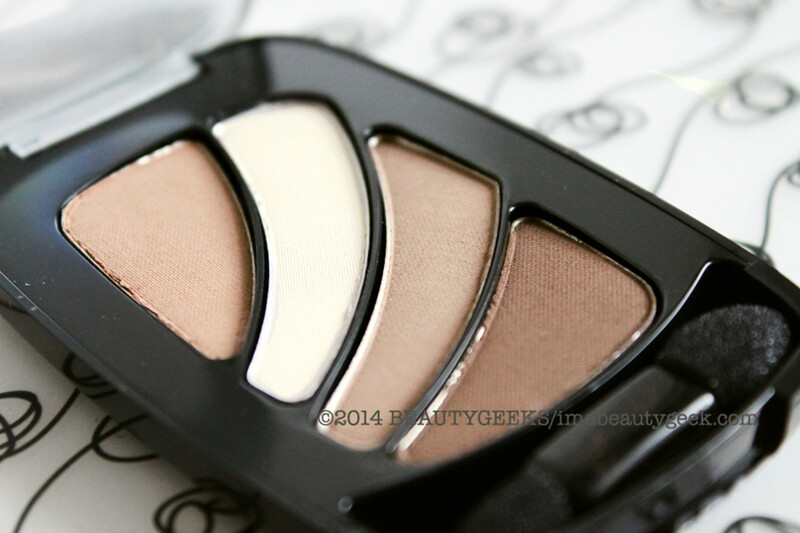 After a surge of interest in the multi purpose Guerlain Ecrin 4 Couleurs Les Cuirs neutral eyeshadow palette (thanks to this post featuring the makeup-man-of-a-thousand-tips, Maxime Poulin), I got to thinking about a little drugstore palette that was just as versatile. But it doesn&apos;t exist any more. In its place is the L&apos;Oreal Paris Color Riche Cupa Joe quad. 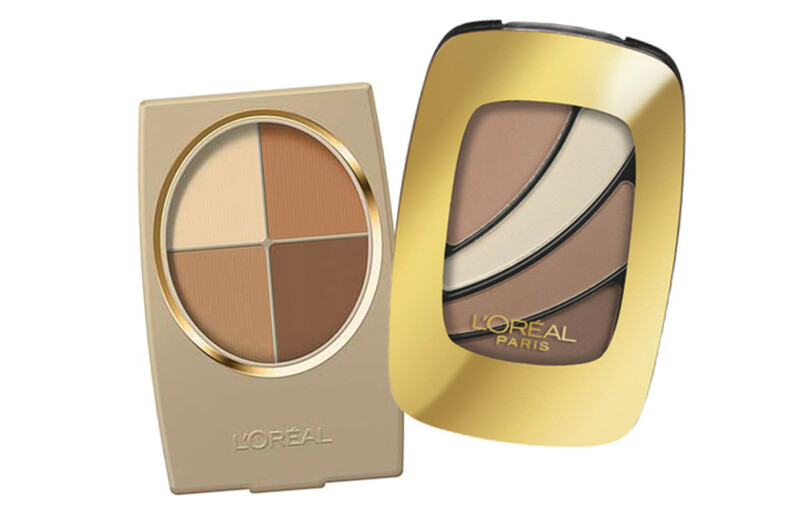 The L&apos;Oréal Paris Wear Infinity Earthscape quad was the hardest working item in makeup artist Eddie Malter&apos;s kit. The official pro for L&apos;Oreal Paris in Canada, he used Earthscape as neutral eyeshadow, eye liner, brow filler, and sculpting powder to highlight and contour, the way Maxime uses his Guerlain Les Cuirs (above). Sadly, Earthscape was discontinued a couple of years back (after it had been re-issued in suddenly shimmery textures in a black compact -- gah). Although colour varies from screen to screen, you can at least tell the L&apos;Oreal Paris Color Riche Cupa Joe shades aren&apos;t quite the same as the Earthscape grouping -- they&apos;re a touch cooler, and paler. And unlike the Guerlain Les Cuirs, which has some subtle shimmer, the Cupa Joe shades are all matte. 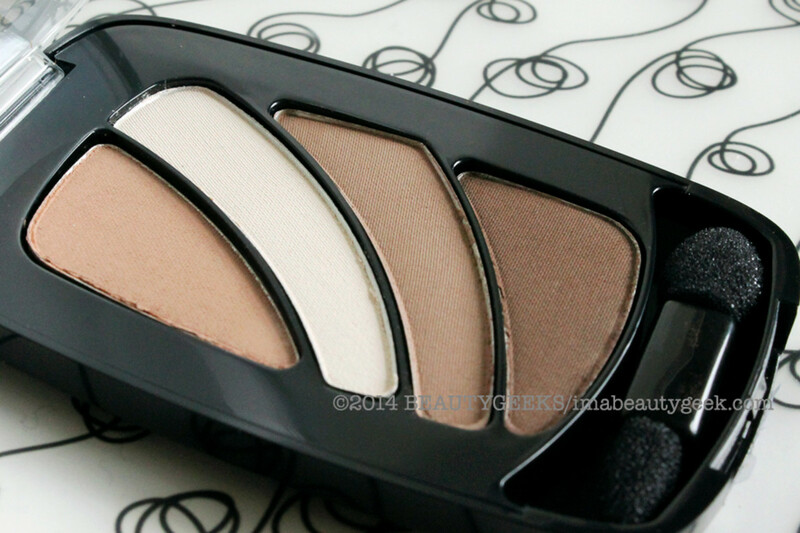 But it&apos;s still a good eye neutral shadow palette, and an excellent option for brow powder appropriate for blondes, redheads, and light to medium-dark brunettes. 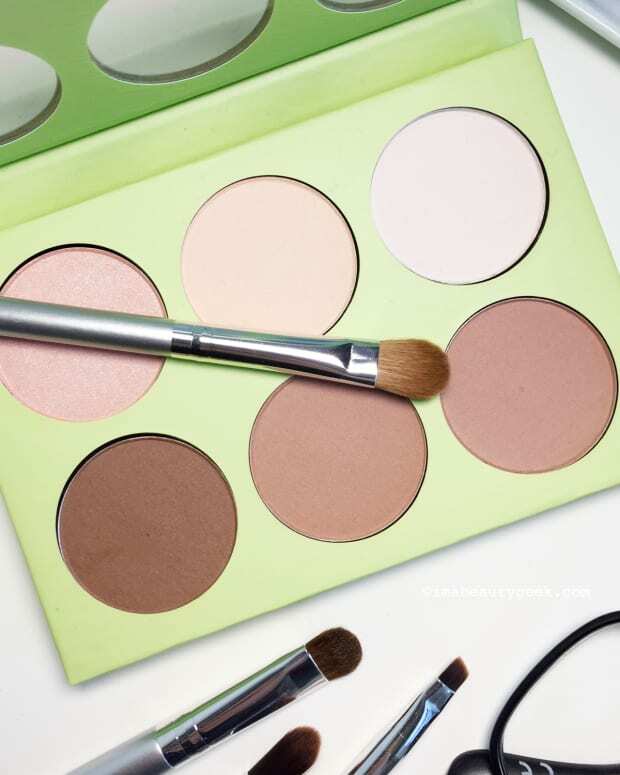 Cupa Joe would also work for discreet eye/face highlighting and contouring for all ages. What do you think? Have you tried L&apos;Oreal Paris Color Riche Cupa Joe? 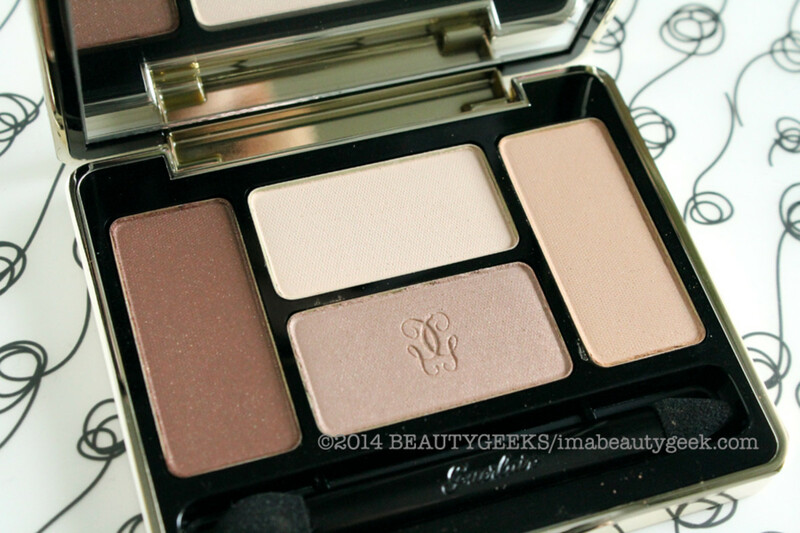 Compared it with Guerlain Ecrin 4 Couleurs Les Cuirs neutral eyeshadow? 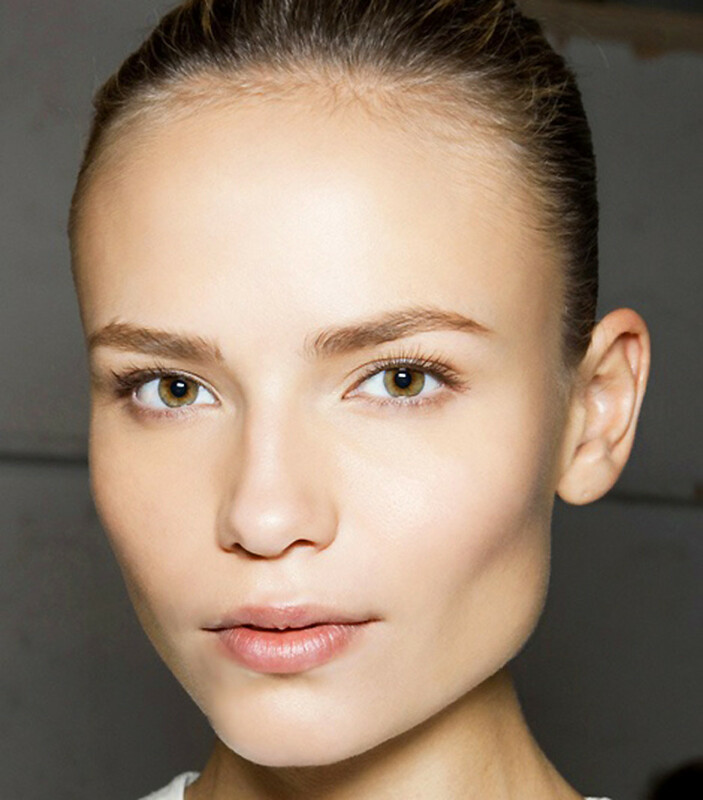 Opening image borrowed from Elle.com/Model Skincare Secrets.